With only one week left to Chris Rivers “Delorean” project the young wordsmith drops a freestyle over Kendrick’s Humble instrumental. 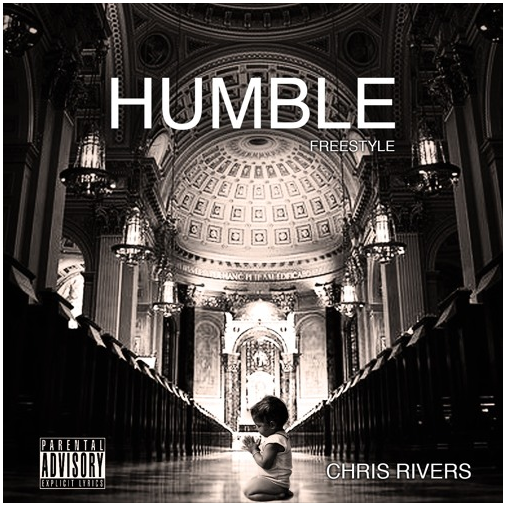 It is clear Chris has come to play, with delivering bars upon bars over one of this year most respected record. You can pre-order and preview “Delorean” here.